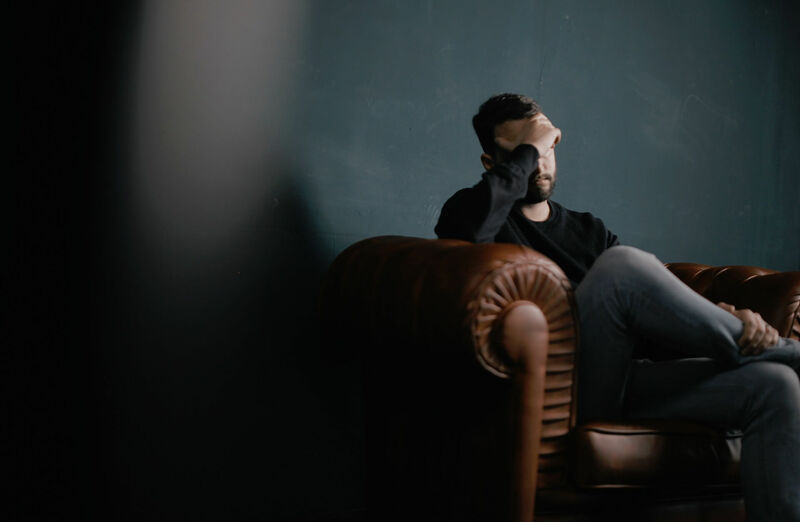 If you’re concerned about your headaches, contact Park Avenue Physical Therapy — and read on, for some helpful tips about coping with tension headaches. If you have a severe headache, especially if it’s an unusual type for you, seek immediate medical attention. Tension headaches, on the other hand, don’t require emergency care — but they can still be painful and interrupt your normal routine. We may be able to give you the tools you need to decrease the severity and frequency of these annoying headaches. Contact Park Avenue Physical Therapy today for more information.